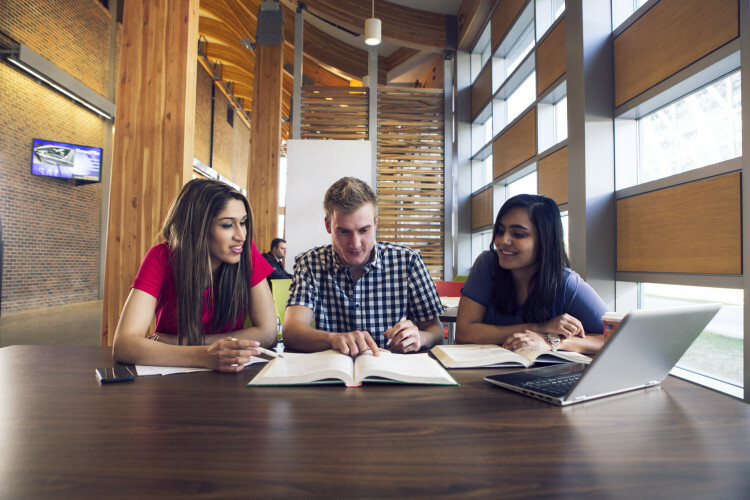 Our Academic Upgrading courses can help you meet admission requirements at SAIT and at all post-secondary institutions in Alberta. We will show you the highly flexible options that you have so you can build a course delivery schedule that is tailored to your needs. At this session, we will walk you through the application and registration processes and give you all the information you need to get started. Email upgrading@sait.ca or call 403-210-5756 for more information.